October is NATIONAL PIZZA MONTH and we’re celebrating with our third annual “National Pizza Month” promotion at Walmart. 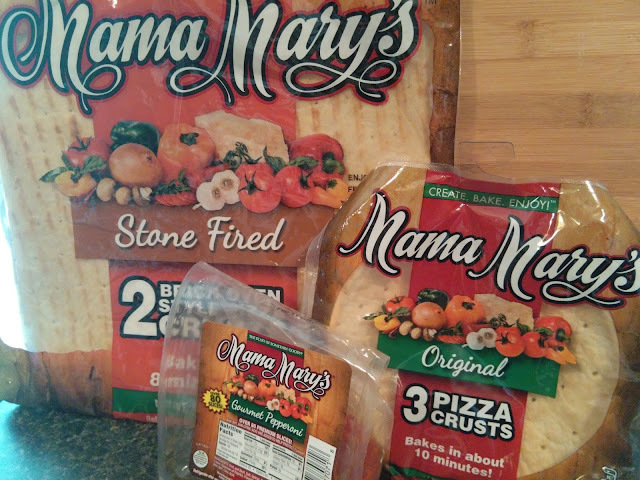 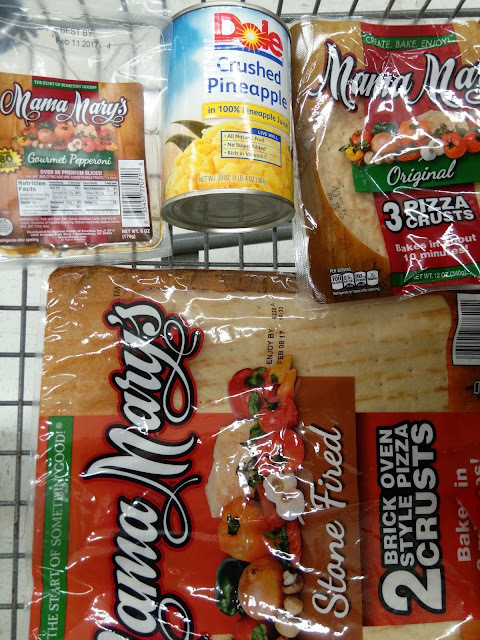 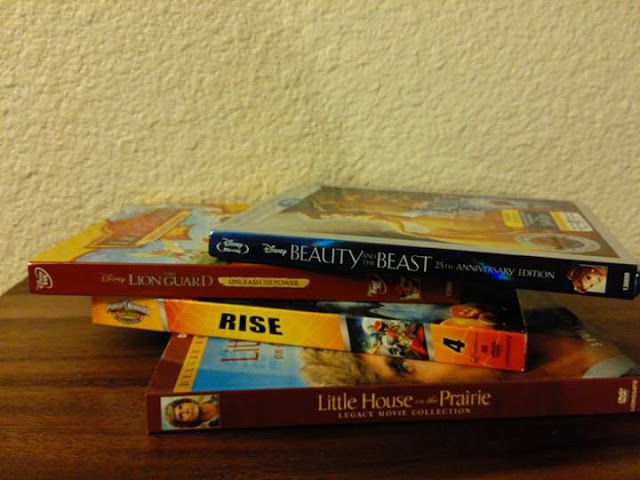 For this Friday Family Fun Night, I bought Mama Mary's Crusts and Gourmet Pepperoni and Dole Pineapple. 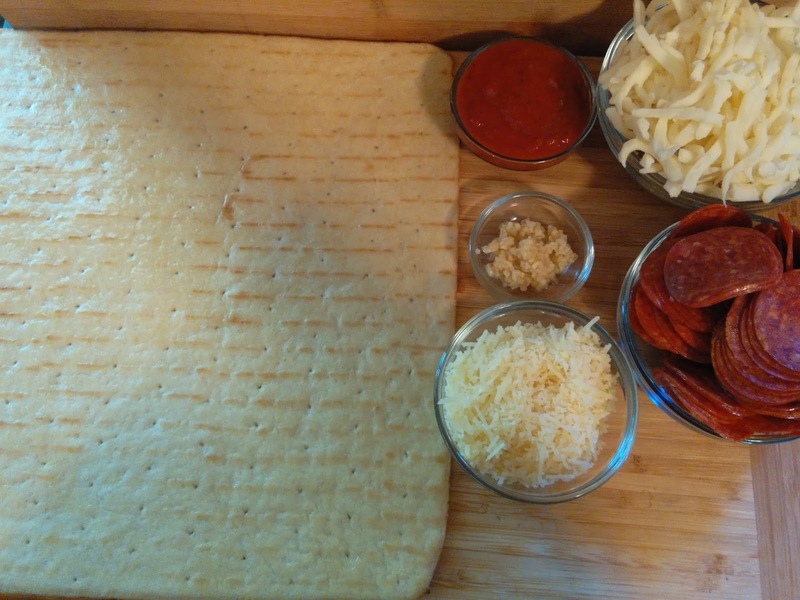 Ingredients: In order of application in the amounts that suits your taste. 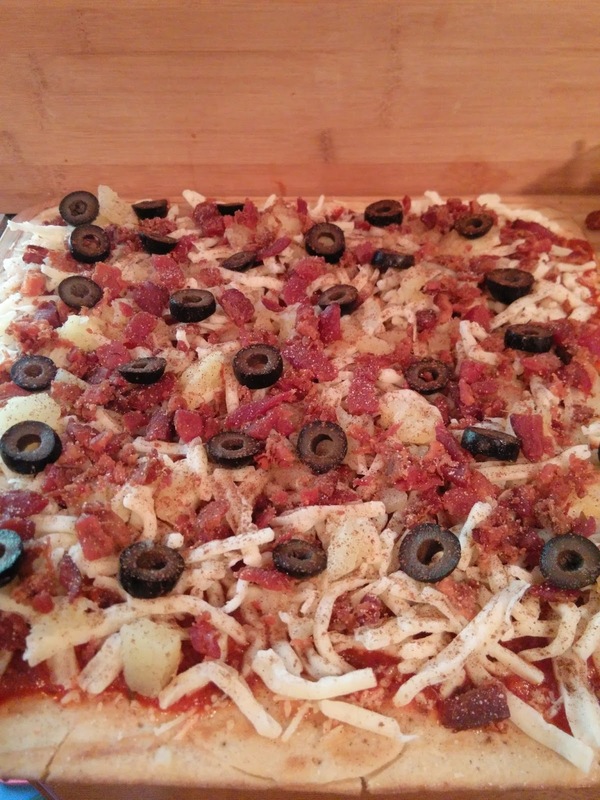 Crumbled Bacon or Canadian Bacon or both! 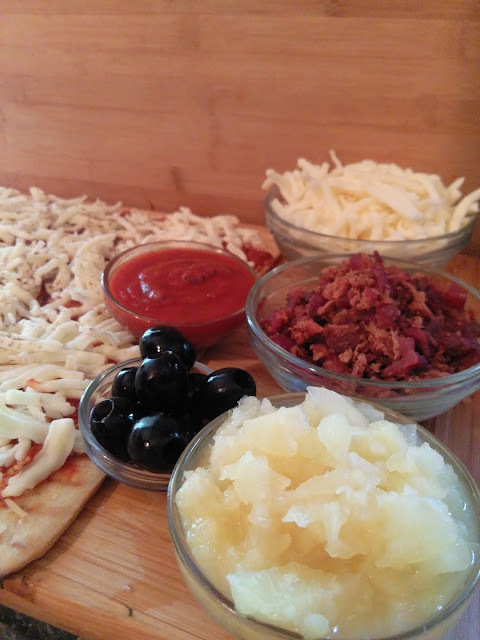 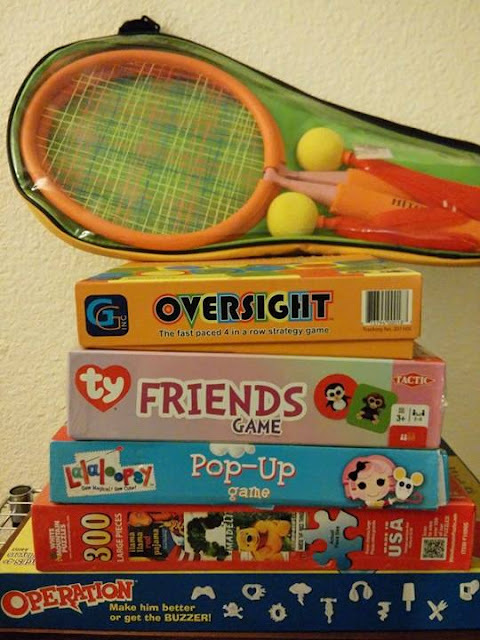 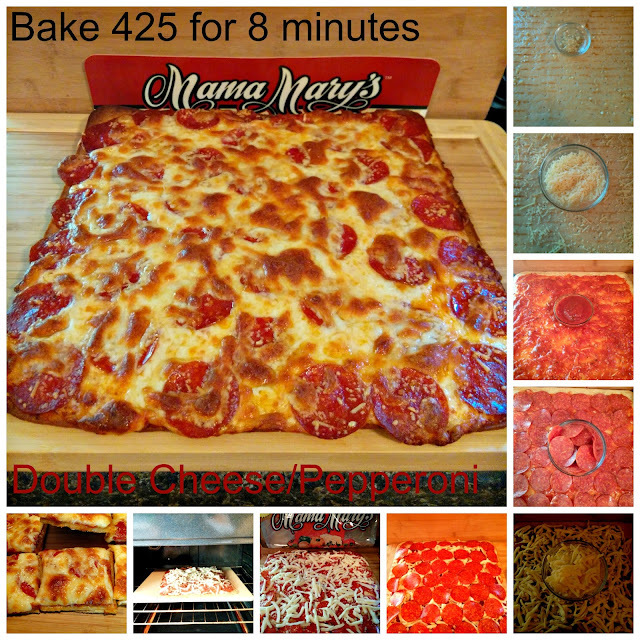 Our family of 6 gets together every Friday night for family fun night and even though we may play board games or watch movies indoors or a game of kickball or badmitten out in the backyard, one thing remains the same every Friday night we make our own personal pizzas! 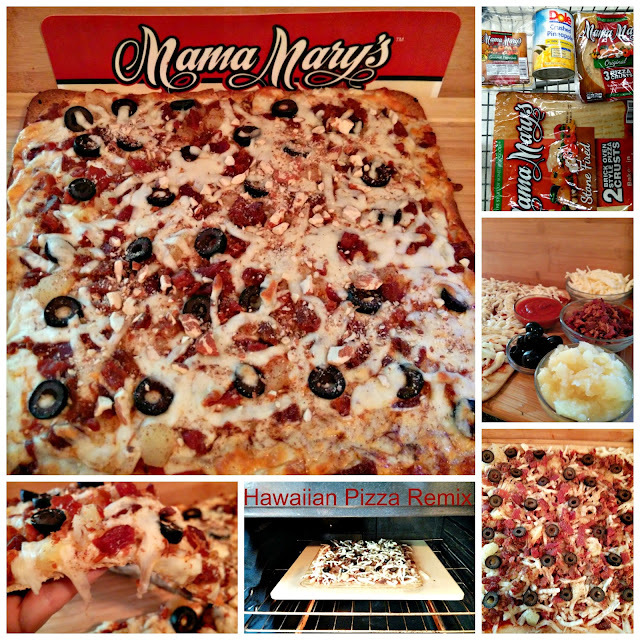 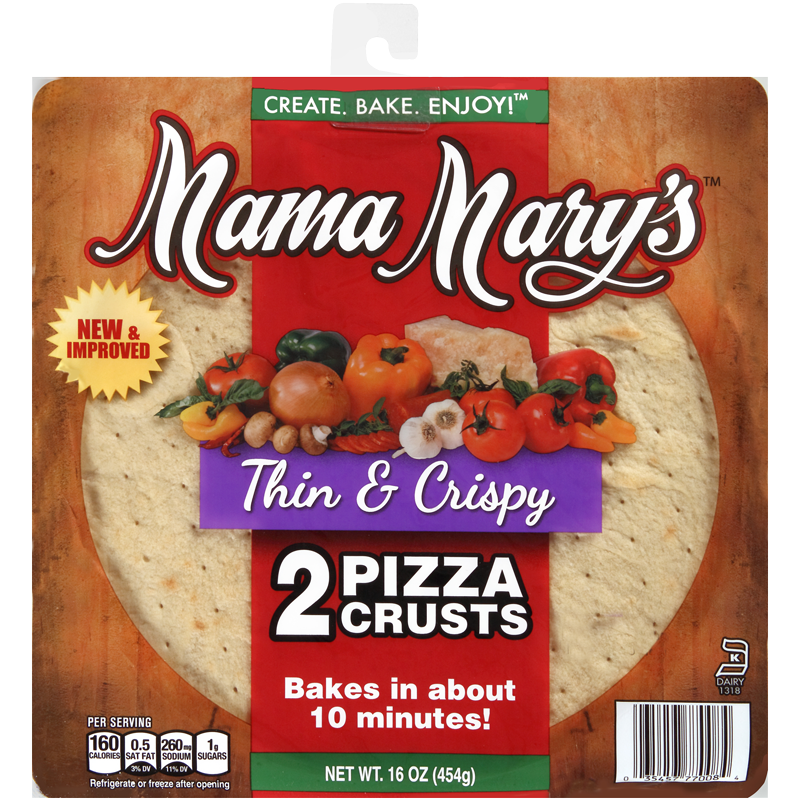 We get all our favorite toppings and the best part for mom is that the Mama Mary's Pizza Crusts are already made and ready for toppings! 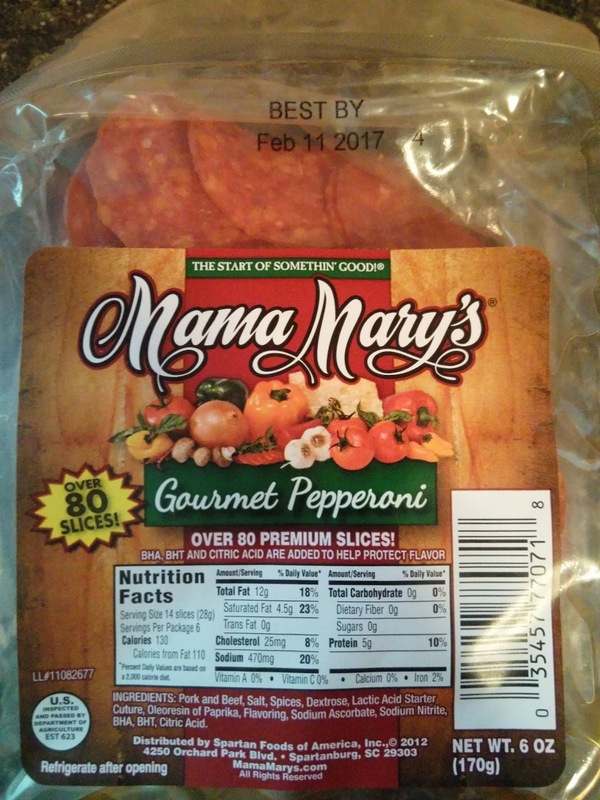 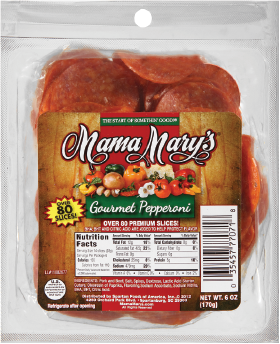 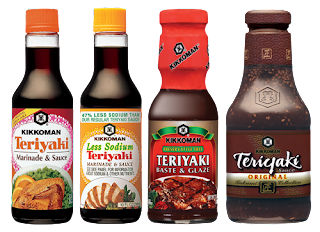 I also enjoy Mama Mary's Gourmet Pepperoni, the rest of the toppings are up to the individual. 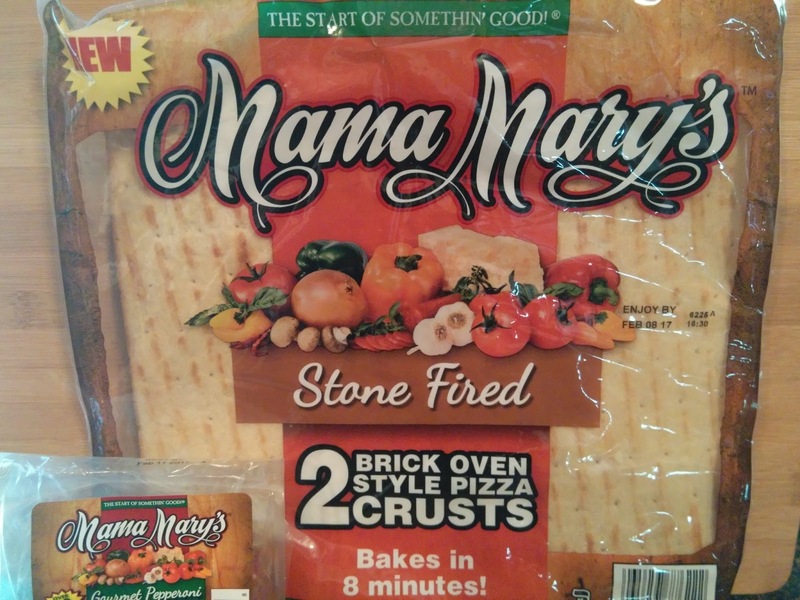 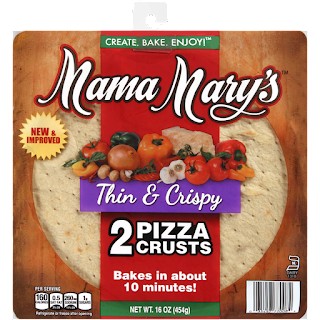 I really like that Mama Mary's Pizza Crusts are delicious and come in several different types including the personal size for the little ones who sometimes choose unconventional toppings! 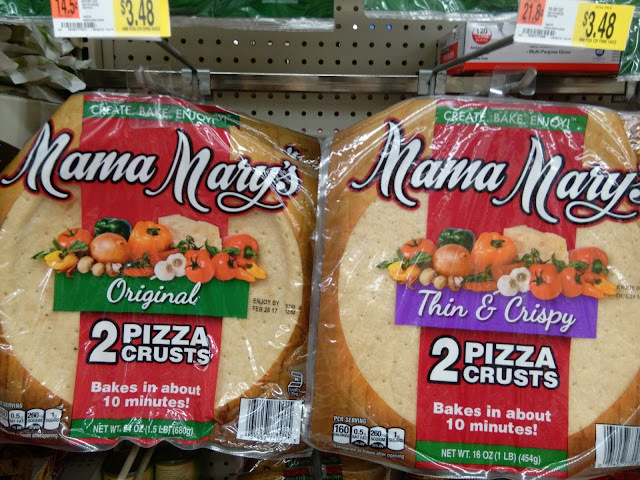 It is also nice that there are 2 large crusts in the packages and 2 of the personal size crusts in a package. 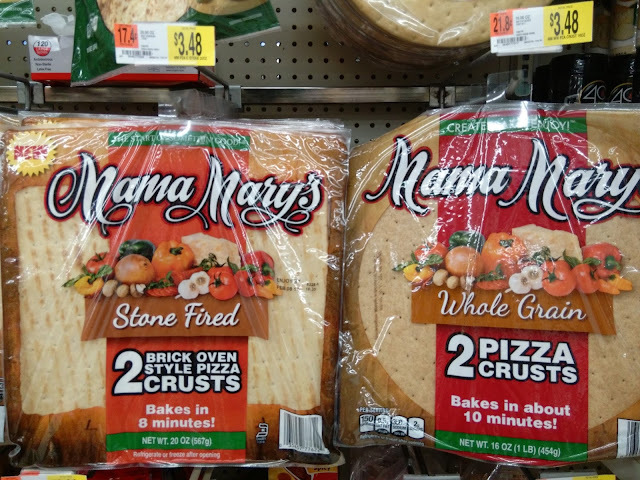 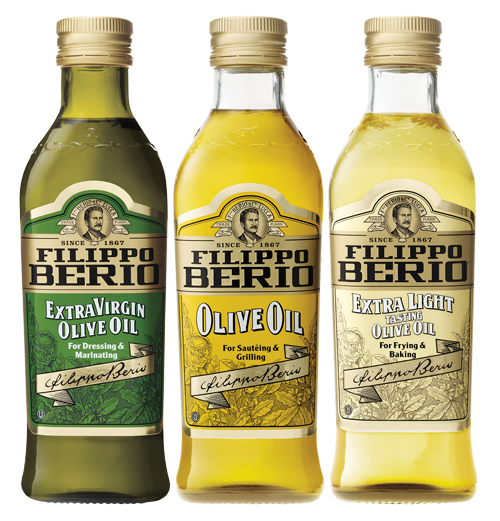 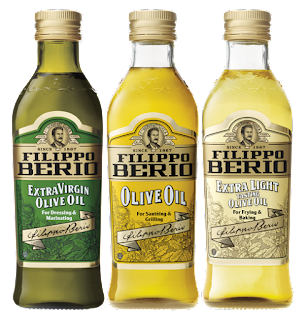 This way the whole family gets what they want, whether it is Original, Thin & Crispy, Whole Grain or Stone Fired Crust. 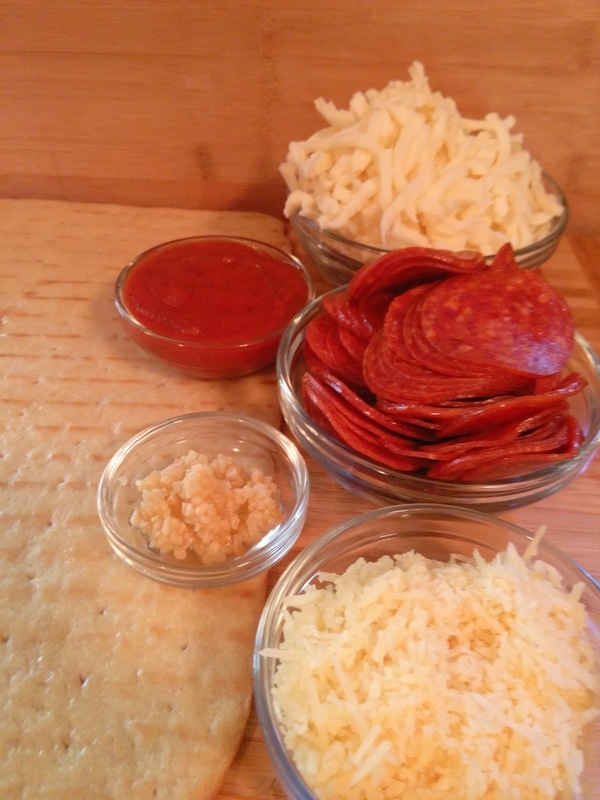 All different types of Cheese! It is a great time to get your family and friends together and celebrate National Pizza Month! 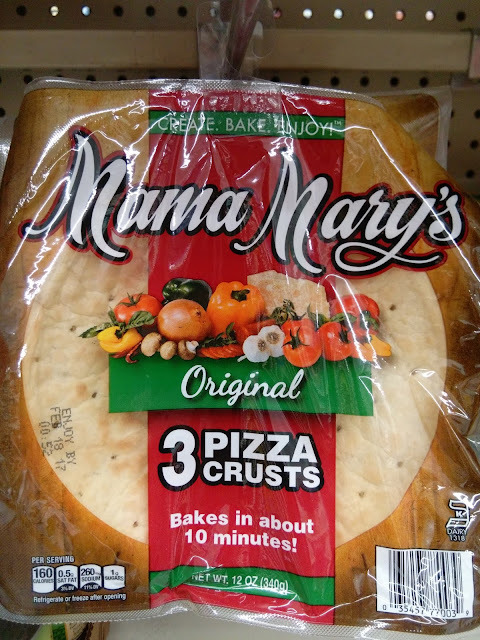 This is a sponsored post for Mama Mary's® all opinions are my own.